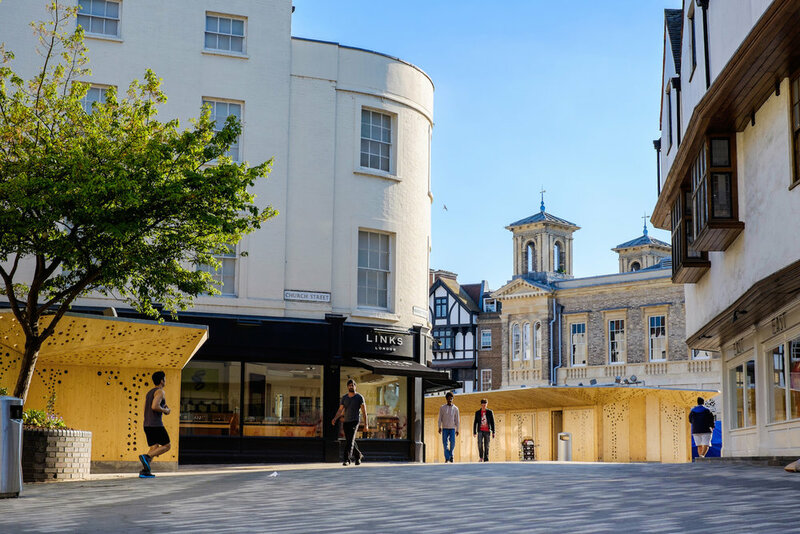 Kingston Ancient Market is at the heart of Kingson's historic town centre core, the re-development was undertaken to help the market trade more successfully by providing a high quality offer in an attractive setting which will draw more people to the area. 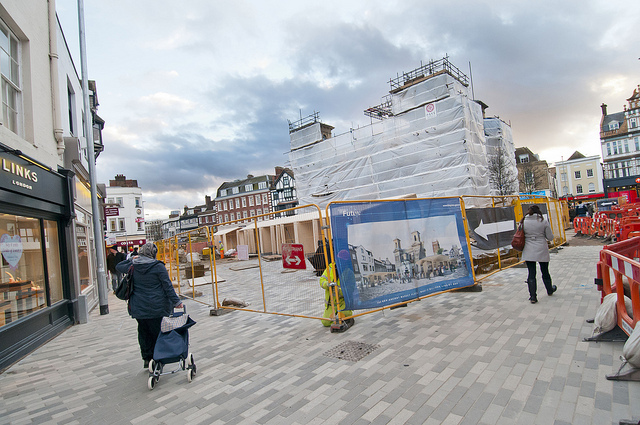 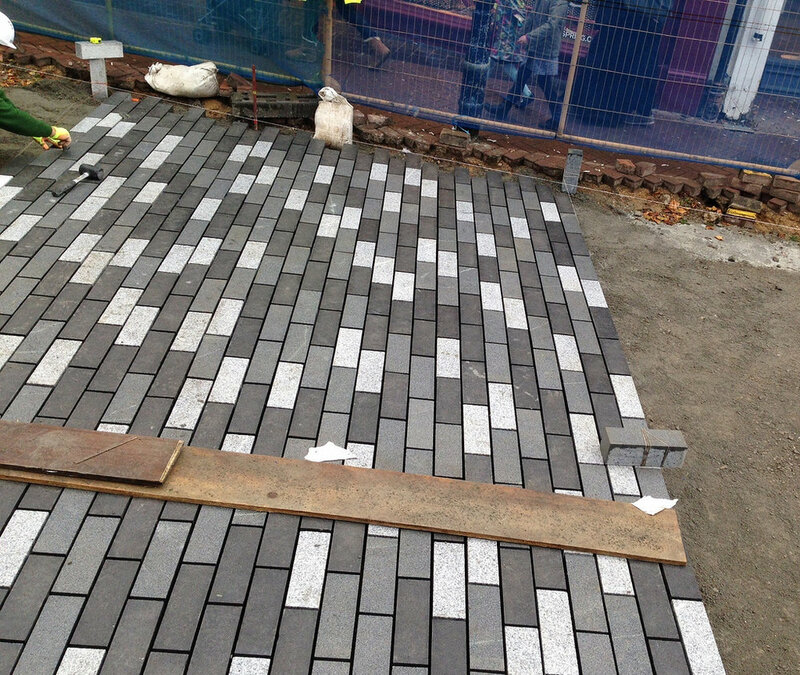 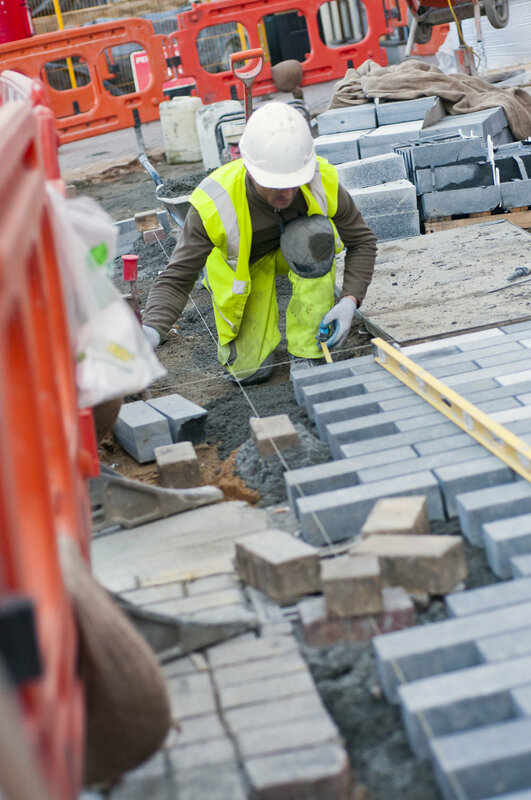 New granite paving for the main market area as well as the two main pedestrian access routes on Church St. and Thames St. 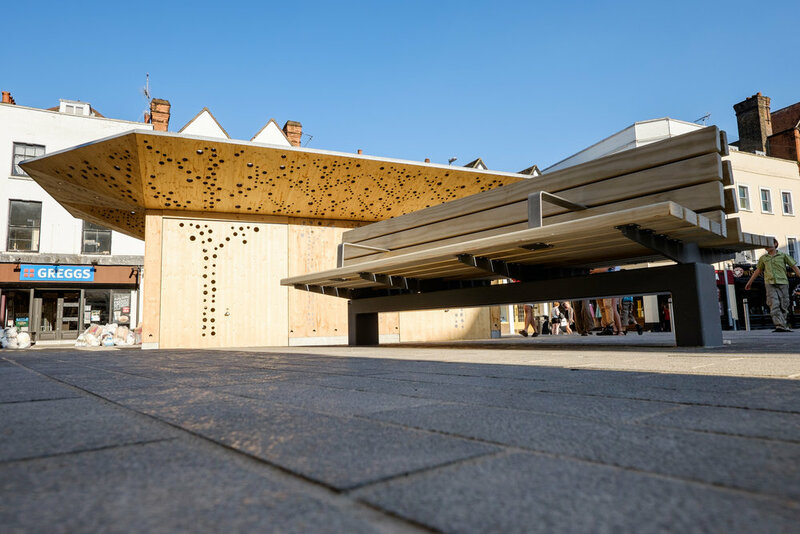 Installation of bespoke granite Padstones at each entrance to the market with carved lettering denoting the adjoining public space.